Nike has now officially made available several of the customization options on its classic Air Max 90 that have not before been a possibility. Featuring two additional sole options, Lunar and Free, this is sure to be good news to many Air Max 90 lovers as these two midsole options offer maximum comfort. 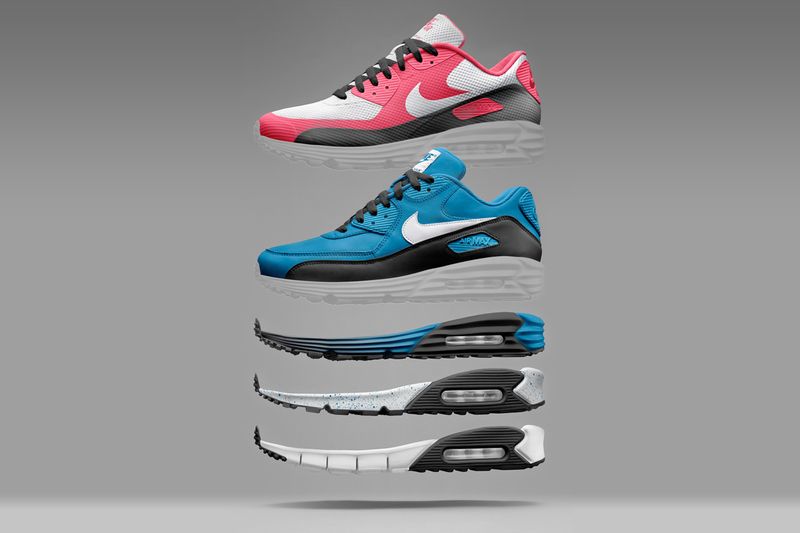 You also have the option of choosing a classic upper or the super lightweight Hyperfuse alternative making this latest NikeiD update a solid drop from the Beaverton, Oregon team. You can check out all of the customization options directly at NikeiD.com.